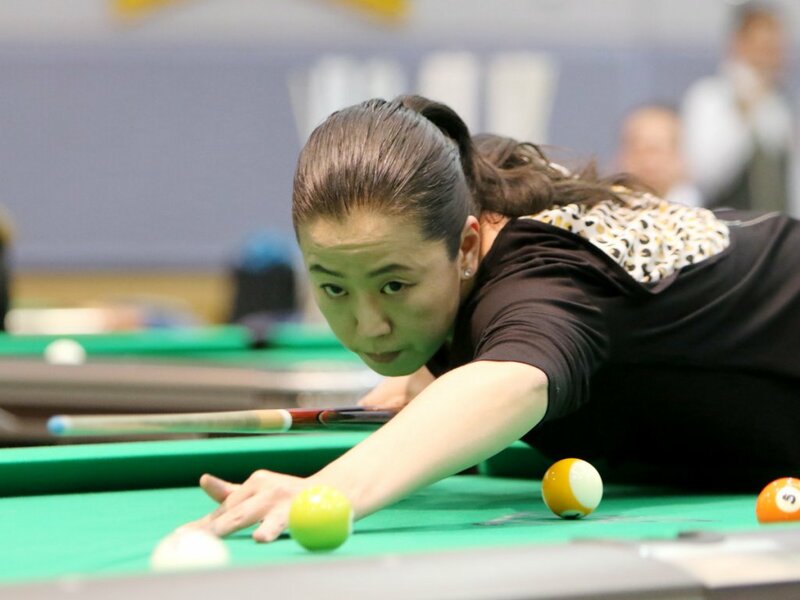 Domestic pocketbilliard immovable push the All Japan Championship, winning four times, such as the suppression of 5 degrees, including three consecutive Japan Open, ability also popular combine also pressed not to "queen". She boasts a winning track record of many overseas warfare such as World Championships. Attract audiences in the shot you pay out gracefully from the form of the ideal in the tall.